Ross’s second book was published in December 2016. 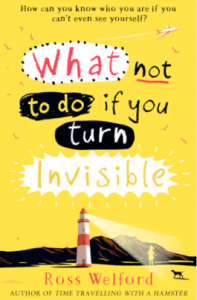 It’s a funny and gripping tale of a 12 year-old girl, Ethel, who accidentally stumbles upon the secret of invisibility while seeking a cure for her acne. With a lively supporting cast including a centenarian great-grandmother and a pair of teenage twin villains, Invisible provides thrills and laughs with an emotional core that will appeal to readers of both sexes and all ages. Readers in the US may order from Amazon (UK). It will be published in the US by Schwartz & Wade (Penguin Random House) in October 2017. Not yet, is the short and, regrettably, truthful answer. 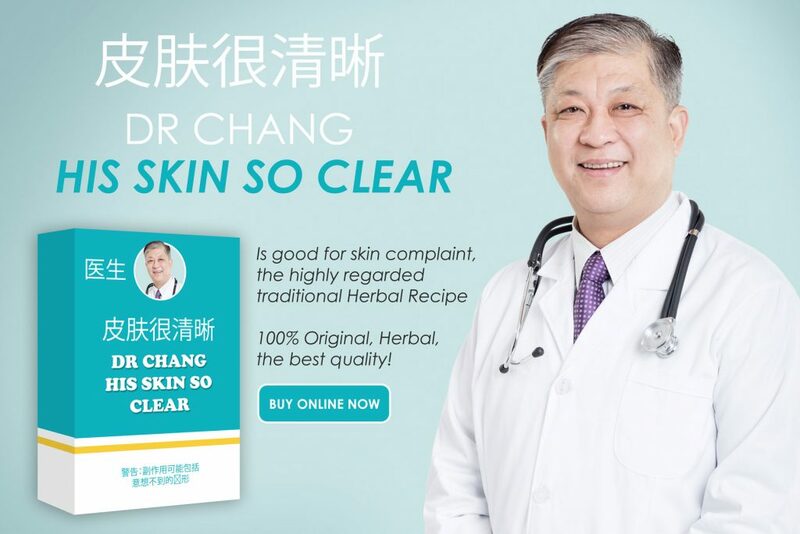 In What Not To Do If You Turn Invisible, Ethel becomes invisible thanks to a combination of an untested skin medicine (“Dr Chang His Skin So Clear”) and a broken-down tanning bed. Nature, however, is – as so often – way ahead of us. Many creatures have developed the ability to be virtually invisible so that they are not spotted by predators. 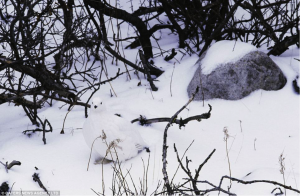 Check out these pictures by the wildlife photographer Art Wolfe. 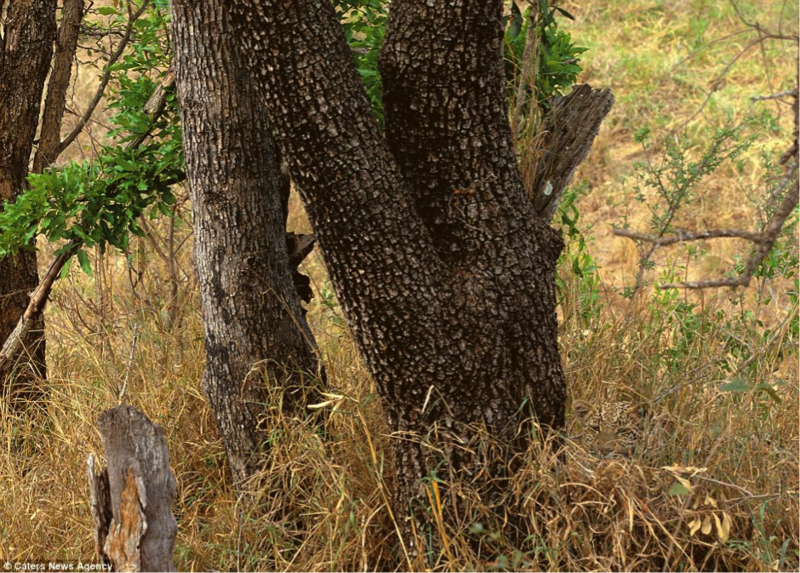 Until you know what you’re looking for, the animals are to all intents and purposes invisible. The first is a giraffe, the second is a snow-white bird, the third is a leopard. 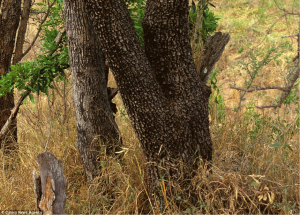 Even when you know what to look for they are hard to spot! So this is camouflage, rather than true invisibility, but it is almost as good. Frustratingly, so far true invisibility – both for objects and people – remains in the realms of fiction. 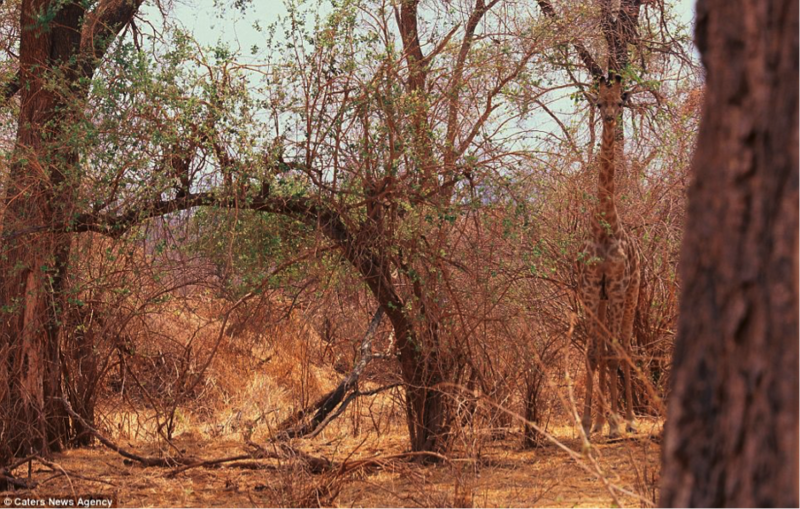 Stories about invisible people are plentiful and ancient. Plato, writing in Greece around 400BC, tells a story of the “Ring of Gyges” which will render the wearer invisible. H.G. Wells, sometimes called “the father of science fiction”, wrote The Invisible Man in 1897. In honour of Wells, I gave Ethel’s doctor the same name as the doctor in The Invisible Man – Dr Kemp. 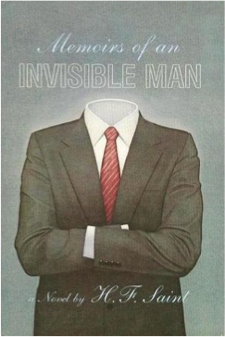 Easily my favourite book about invisibility, though, is Memoirs Of An Invisible Man by H.F Saint. Published in 1987 it was a huge hit. It was made into a not-very-good film starring Chevy Chase and made H.F Saint a lot of money: so much, in fact, that he did not write another book and retired.